The Coventry City of Culture Trust has organised a Meet the Funder event on Tuesday, April 30, at Central Hall in Coventry city centre to highlight the types of funding available and how to apply for them. The drop-in event, which runs from 3pm to 7pm, will include some of the largest trusts, foundations, advising and funding bodies from right across the country including Arts Council England, National Lottery Communities Fund and The Prince’s Trust. Others attending include National Lottery Heritage Fund, the Coventry and Warwickshire Local Enterprise Partnership (CWLEP) Growth Hub, Heart of England Community Foundation, Coventry City Council and BBC Children In Need with many more organisations also represented at the event. The Meet the Funder will feature presentations and also opportunities for one-to-one sessions with the organisations attending. James Trowsdale, Head of Trusts and Foundations at Coventry City of Culture Trust, said it was an incredible opportunity for local artists, creatives and cultural and community organisations to find out the best places to source funding – and how best to do it. 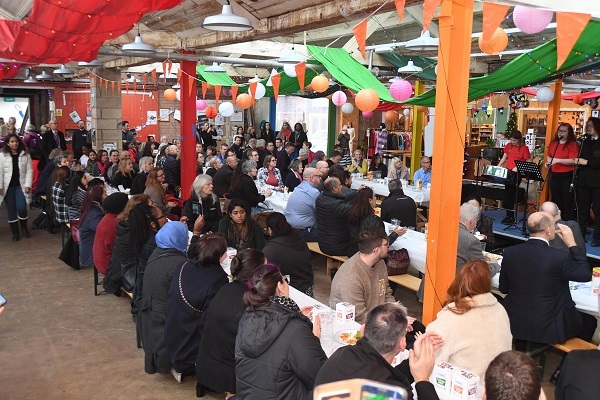 He said: “We naturally have lots of groups and individuals contacting the Coventry City of Culture Trust about funding and we wanted to showcase the whole host of opportunities that are available. “There are many sources of funding around arts and culture but they each have different criteria and, therefore, we believe this is a great way to highlight what is out there, who to go to and how best to do it.